Nestlé Hoards products in the UK due to Possible ‘no deal Brexit.’ The Swiss food concern Nestlé has taken extra stock in the United Kingdom because of the chance of a ‘no deal Brexit’. 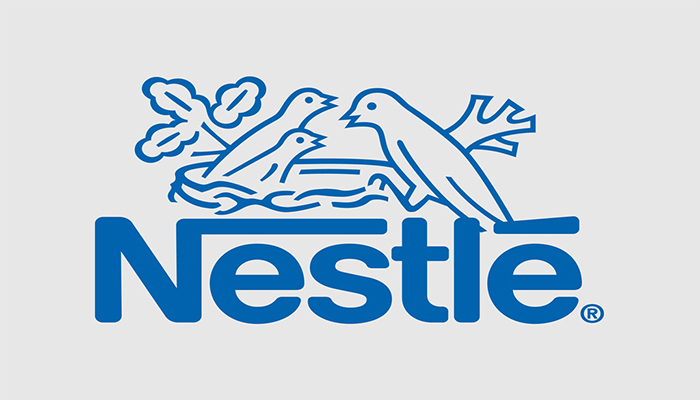 Nestlé CEO Ulf Mark Schneider said in an interview, according to the reports. “In this way, we avoid possible obstructions, and we can continue to provide the British residents with just that”. The chance of a no-deal scenario has increased in recent weeks. The British government even deleted the word ‘unlikely’ from the official directive on Thursday for a so-called ‘no deal Brexit’. The change seems to indicate that the British government acknowledges the likelihood of such a scenario greater than before. The British Prime Minister Theresa May is also unable to guide her Brexit agreement through the British House of Commons. A lack of votes postponed a vote on this. The vote on a deal has now been moved to the third week of January.